RenderMan's Second Art Challenge is Here! Challenge is now closed, thanks for participating and stay tuned for winners and future challenges! 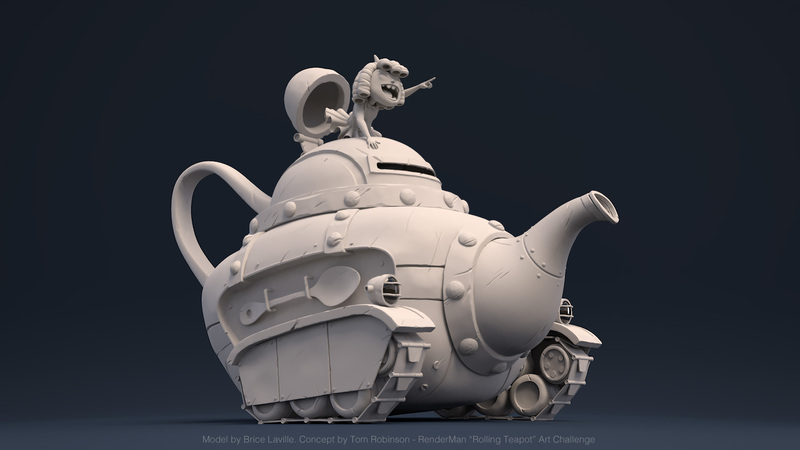 In this “Rolling Teapot” art challenge, you’ll get to work with a fantastic scene developed by Brice Laville and designed by Tom Robinson, providing you with a production-quality scene to showcase your shading, lighting, rendering and compositing skills for the possibility of winning great prizes! 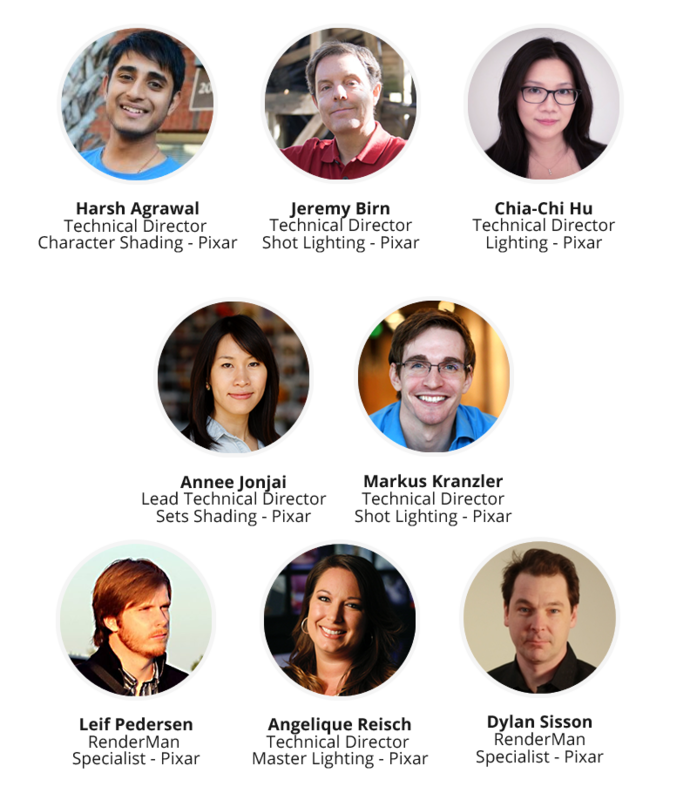 Everyone is eligible to join the fun, all you have to do is join the RenderMan Community. We are very excited to have our friends atPluralsight and Allegorithmic co-sponsor this community event, adding a wonderful list of prizes and training opportunities. A set of Pixar judges will determine the winners, giving you a unique opportunity to interact and receive feedback from Pixar artists. Judging will be based on both artistic and technical merits, so get creative, but don’t forget to dazzle us with your rendering skills! The deadline for the challenge is November 30th, 2017 - Midnight PST (Pacific Standard Time - USA). *RenderMan community account required to participate.